With 20 years of experience in the stone industry, CRL Stone offers a large range of colours and finishes of ceramic and quartz surfaces. Ceralsio ceramic is a beautiful, hard-wearing and versatile range of ceramic surfaces that is available in a large range of colours. Offering a large range of advantages such as a strong resistance to wear and tear, scratch, stain and ultra-violet, it is ideal for interior and exterior applications. 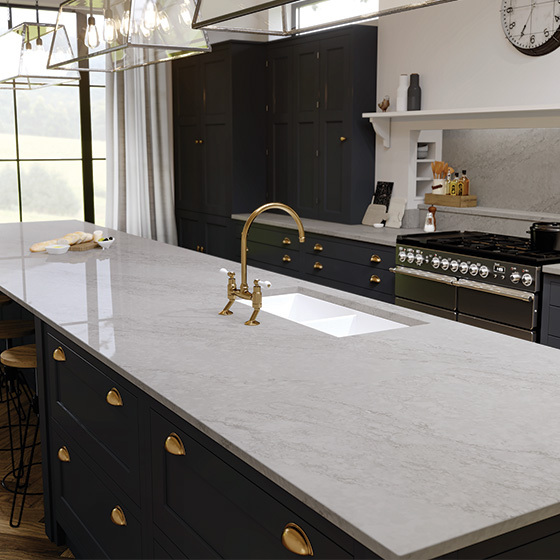 CRL Quartz is a beautiful, hard-wearing engineered quartz stone, available in a large range of colours, with a polished finish and in thicknesses of 20mm and 30mm. 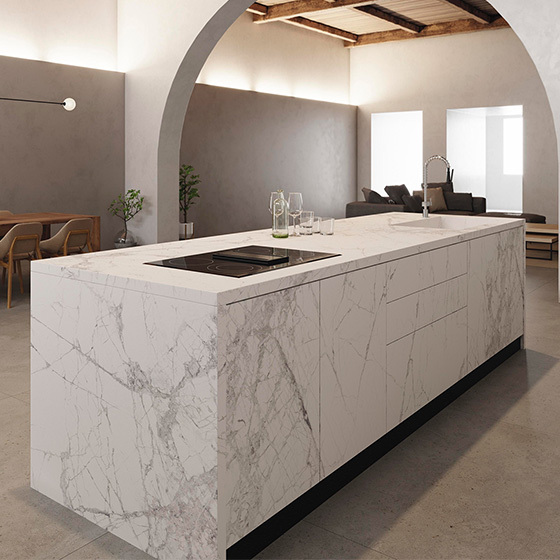 Inspired by nature itself to meet the current trends and demands of modern living CRL Quartz is non-porous, stain, scratch, heat and shock resistant. It is also very strong and simple to care for, making it ideal for kitchens and bathrooms.